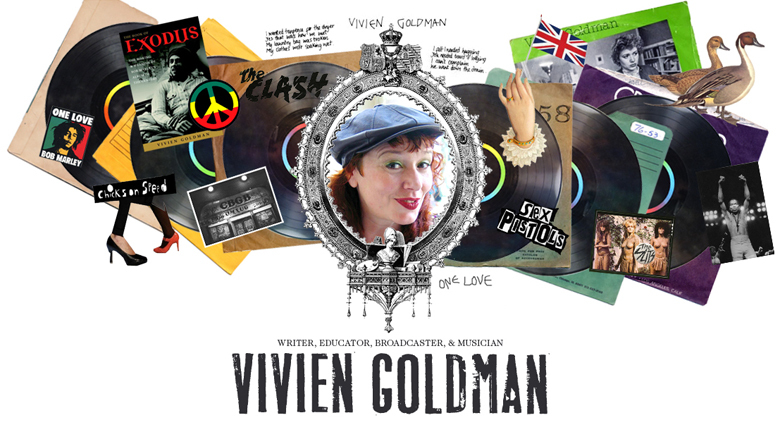 Vivien Goldman: "So Much Things To Say" suite: I perform with Berklee Marley Ensemble Jan 28, 2016, Boston, MA. "So Much Things To Say" suite: I perform with Berklee Marley Ensemble Jan 28, 2016, Boston, MA. © Vivien Goldman. Simple theme. Powered by Blogger.